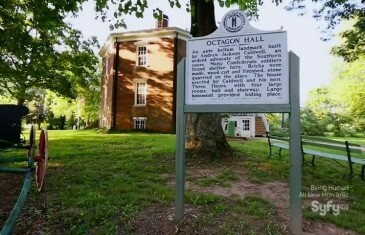 Ghost Hunters S09E19 – Don’t Forget About Us The TAPS team go underground during a trip to Octagon Hall in Franklin, Ky., to investigate secret tunnels, which were allegedly used to hide Confederate soldiers during the Civil War. 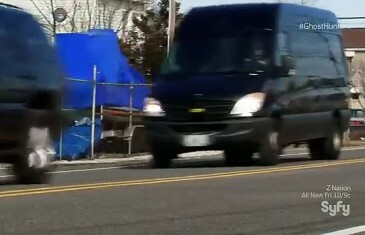 Ghost Hunters S09E18 – Phantom Fleet Michelle’s last case with the team takes her to a naval park in Buffalo to investigate three former service vessels that are alleged to be haunted. Ghost Hunters S09E17 – Orphans of Gettysburg The team travel to Pennsylvania to commemorate the 150th anniversary of the Battle of Gettysburg and visit a former orphanage with a history of ghostly sightings. 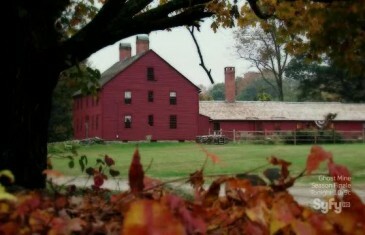 Ghost Hunters S09E16 – Hyde And Seek [Spécial Halloween] For Halloween, the team head to Hyde Hall in Cooperstown, N.Y., to investigate alleged paranormal activity. 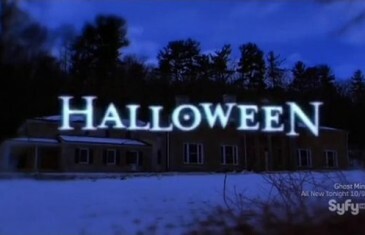 Ghost Hunters S09E15 – Shock Island The team investigate the Pennsylvania Asylum and Testing Lab in Scott Township, Pa.
Ghost Hunters S09E14 – The Coroner’s Case The team investigate terrifying claims of paranormal activity at the Rendall Building in Shreveport, La. 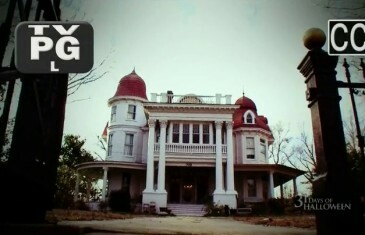 Ghost Hunters S09E13 – Undying Love In the mid season premiere, the team travels to Monticello, Ark., to investigate a mansion where, according to legend, a woman committed suicide over an ill-fated and secret love. 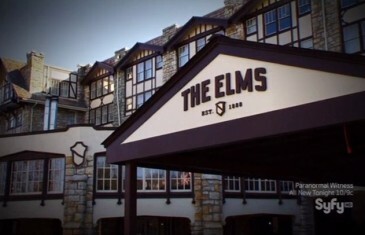 Ghost Hunters S09E12 – Something In The Water The team investigates the Elms Resort and Spa in Missouri, which is built near natural springs. 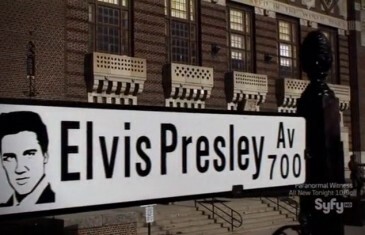 It’s burned down twice in its past, making some people wonder if it’s cursed. 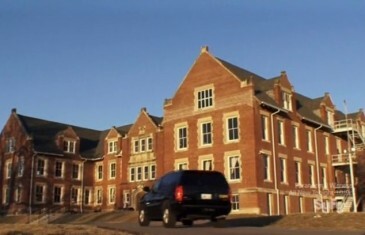 Ghost Hunters S09E11 – Hoover Damned TAPS investigates Boulder City Hospital. 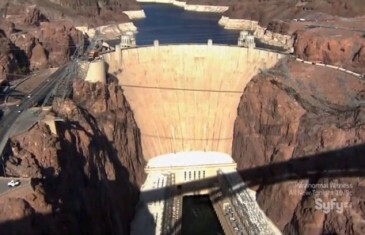 Are the men who built the nearby Hoover Dam seeking revenge against the hospital that cared for them? 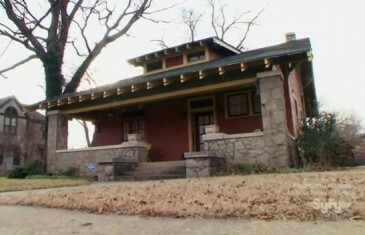 Ghost Hunters S09E09 – Ghost Friends Forever A Little Rock family believe a bungalow that they inherited is cursed. 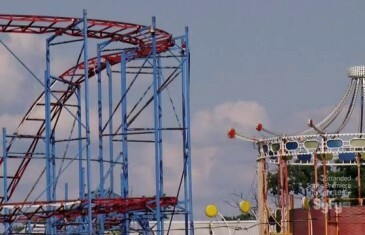 Ghost Hunters S09E07 – Scream Park he team investigate paranormal activity being reported by the new owner of an amusement park in Sylvan Beach, N.Y.
Ghost Hunters S09E06 – Ghosts From Hale The Nathan Hale Homestead in Coventry, Conn., is investigated. 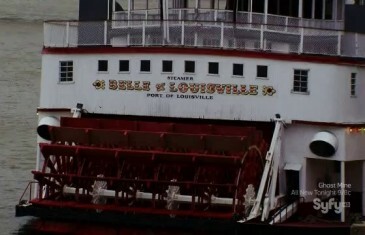 Ghost Hunters S09E05 – All Ghosts On Deck The team travel to Louisville to investigate one of the oldest operating steamboats in the United States. 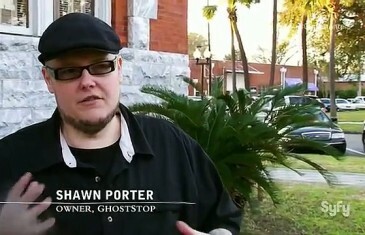 Ghost Hunters S09E04 – Permanent Residents An investigation into the 1890 House in Cortland, N.Y., delves into the background of the mansion’s original owner, businessman Chester F. Wickwire, and his ancestors. 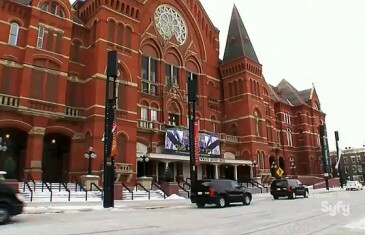 Ghost Hunters S09E03 – Prescription For Fear Renovations at the Peoria Asylum in Bartonville, Ill., are slowed down by strange occurrences, which are investigated by the team. Ghost Hunters S09E02 – Ghost Mission Josh Gates of Destination Truth joins TAPS as they investigate the centuries old Missionof San Juan Capistrano. 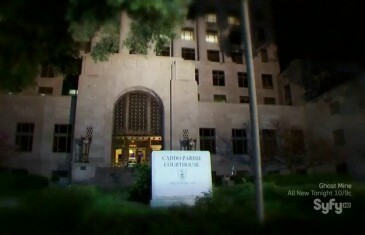 Ghost Hunters S09E01 – Hollywood Horror Stories In the ninth-season premiere, the team travel to the Sowden House in Los Angeles, which is the alleged site of the infamous 1947 Black Dahlia murder mystery. 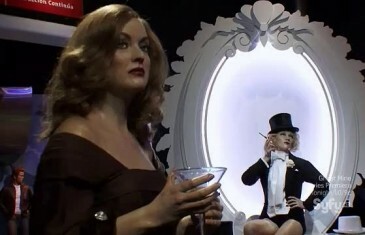 They also examine the 1979 death of actor Victor Kilian during a visit to Madame Tussauds Hollywood wax museum.